Alpha Real Estate Consultants has outshined its competitors in the domain of real estate by offering unparalleled solutions for selling residential property in Panjim. Clients who want to sell residential and commercial property in Panjim can directly contact us and we assure that all your property needs get solved. You can also sale lands and plots in Goa and meet your requirements. Though selling property can be a tedious task, but by associating with Alpha Real Estate Consultants, you can make this process a cakewalk minus all the tensions and legal hassles. Market the property effectively with advertisements, etc. 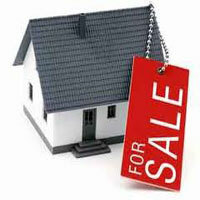 Now you can sell residential and commercial property in Panjim without any troubles.